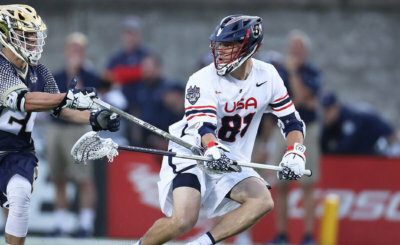 Their championship pedigrees are among the reasons three players from Catholic institutions in Baltimore are on the roster of Team USA at the world championships in Israel. 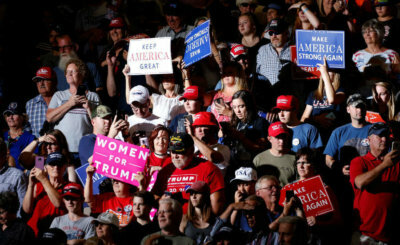 Among the comments and emails the Montana dioceses have received, many said the "church/religion has no business being involved in politics." 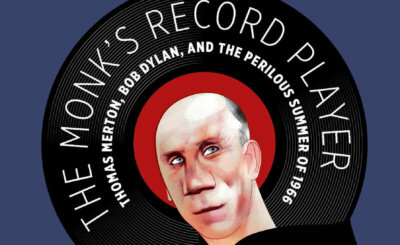 The great thing about this book is that it runs circles around any mere biographical treatment of either Father Merton or Dylan. It makes connections between both men's lives.